Keeping out of the harsh sunwhile camping or at a music festival is important. With a heavy duty canopy that boasts a UPF 50+ sun protection rating, BlackWolf’s latest innovation offers much-needed protection from the sun and other unpredictable conditions. While the BlackWolf Sombra Shelter provides campers with a premium space to relax after a long day in the outdoors, its core purpose is to aid in the prevention of sunburn, ageing skin and harmful melanomas. 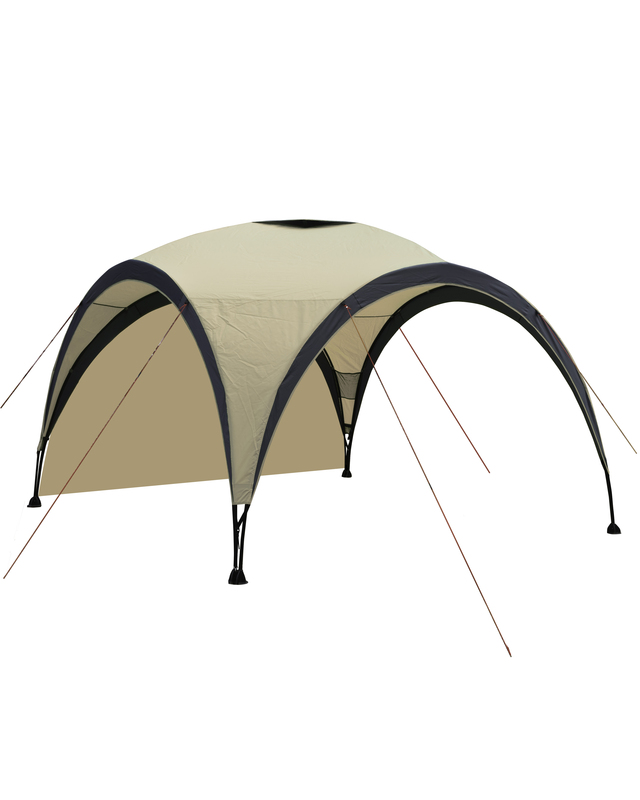 The UPF 50+ sun protection rating in the canopy’s fabric allows for increased airflow while blocking 98% of harmful ultraviolet rays to keep everyone sun safe when basking in the great outdoors. 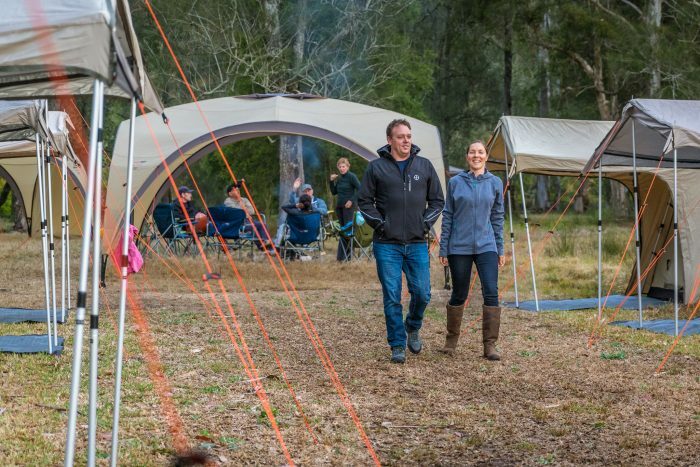 Made tough and practical for modern adventurers, BlackWolf’s new 150D polyester camping canopy is coupled with a 2,000mm waterhead rating, ensuring you stay dry even on the rainiest of days. For extra sun and weather protection, an additional side panel is available for purchase. For strength and sturdiness in the face of windy conditions, the Sombra Shelter is fortified by BlackWolf’s custom 19mm Tuff steel poles. Among the most heavy duty on the outdoor market, the Tuff steel poles provide a practically unshakeable frame, ensuring the shelter maintains its structure and endures against wild weather. Quick to assemble thanks to the easy pitching guide and packing down to a convenient, compact size, BlackWolf’s new camping canopy is available in two sizes to provide up to 20sqm of shade. As the latest innovation on the adventure market, the Sombra Shelter is a must-have for those looking to explore the best of nature in sun, wind or water.